The Department of Basic Science and Humanities is the first advent step into Engineering Education. 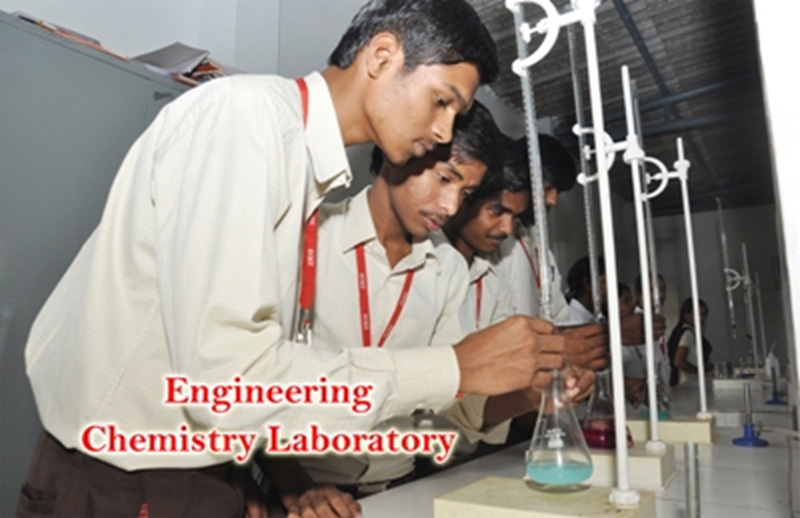 Here the students have been provided the fundamentals in their respective subjects. 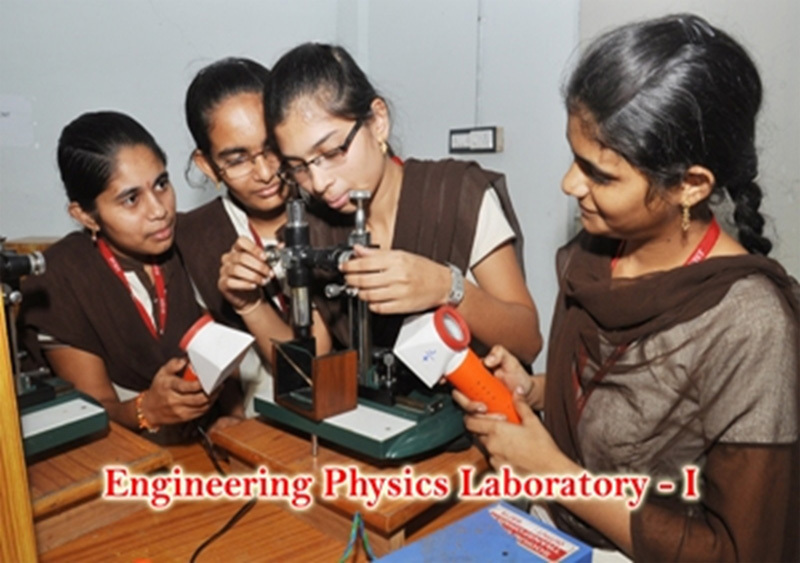 It comprises mainly English, Mathematics, Physics, Chemistry and Computer Education. The Department efficiently gives the high significance for moral as well as righteous education. It stretches to enhance the student’s hidden penchant. As part of English Education the students have been taught up to date vocabulary for their effective communication skills. The Department stows a lot of priority for practical skills to innovate their creative talents. We (the Dept of Faculty) strongly believe wisdom bright up the knowledge and it is regarded as a valuable ornament for the students. The Department highly concentrates the “Discussion Method” while they are teaching to the pupil; it gives a chance to open up student’s voice in the classroom. It also helps to “students speaking skills”. Surely this Basic Dais is the key to success in student life.